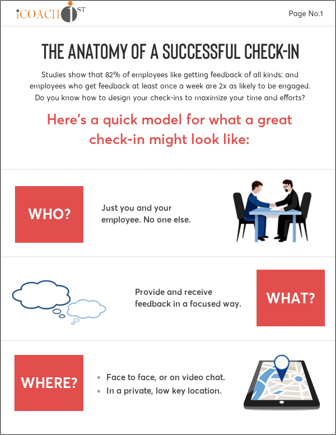 It’s common wisdom that great managers also provide great feedback through regular check-ins. But how can we know how to plan and conduct check-ins that can really help our employees to thrive? Check out our latest guide for a step-by-step breakdown of what makes 1:1s most effective and how you can be a great manager too. Coaching employees can be an intensely rewarding experience. But, if you don’t know how to set limits or spot trouble, it can also turn into a soul-sucking nightmare. Here’s some advice we’ve collected over the years on how you can practice some basic self-preservation, avoid being pulled into the void, and still function as a fantastic and effective coach for employees. Like the famous story of the mice who’d like to put a bell on a prowling cat—evolving a performance management system can feel like a great idea that is hard to put into practice. In order to successfully implement change, three conditions must be present: a pressing desire for change—or dissatisfaction with the status quo, a vision for the future, and a process or plan for change. In sales we make buying decisions with our emotions, and then use logic and facts to justify those decisions. That’s why stories and analogies are essential components of any selling process. Stories help us engage with our prospects more effectively and put them into the right frame of mind to hear what we have to say. People tend to make buying decisions with their emotions, and then use logic and facts to justify those decisions (yes, even health care practitioners). That’s why stories and analogies are essential components of any selling process. Stories help us engage with our customers/prospects more effectively and put them into the right frame of mind to hear what we have to say. We all want to motivate employees to reach their potential. But how do we know what works best—positive motivation or negative? Feedback or reinforcement? We forget 40% of what we learn in the first 20 minutes, and within a month, most of us can recall only about 21% of what we are taught. In this informative infographic, you will learn some surprising ways adult learners are different than children, or even young adults. Good talent management technology doesn’t dehumanize us, it amplifies who we are and enables us to connect with one-another like never before. Today’s workers now actively expect engaging, productive digital tools to help them to do their jobs better. Devices, apps and connectivity in the workplace are all at an inflection point. The adoption of smartphones means technophobia has given way to heavy tech use in all aspects of our work—with massive changes underway in how we communicate, collaborate, coach and manage. Dread giving feedback to certain employees? Studies show that most employees want to receive feedback, even if it’s “constructive” in nature. However, we all have one or two team members who, at best, give us pause before we provide them with feedback or, in worse case scenarios, cause us to avoid it all together. Giving tough feedback can sometimes be as difficult as receiving it. According to one survey, 69% of managers say they sometimes hate giving feedback. Particularly when employees react in uncomfortable ways—growing angry, defensive or upset. Change is constant. On-going, in-the-moment coaching and feedback can help your employees weather change more effectively and make your culture more resilient. Is your field development strategy being dictated by a CRM software solution that was never intended for field coaching, to begin with? Establish a change-friendly culture with coaching and feedback. Are you shopping for a great new performance management software solution? 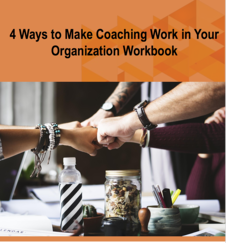 Something that will organize your team around a unified coaching and feedback framework, engage and motivate your employees, and give you meaningful data? Traditional performance reviews are riddled with pitfalls that can make the process counterproductive. If you are looking to improve your approach to performance management, download our new infographic that outlines practices you will want to avoid at all costs - 5 Performance Review Habits to Break. Life Sciences field sales organizations have distilled employee coaching down to a perfect science. 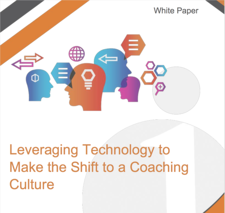 The recent rise of data-driven sales has quantified and honed field coaching, training, and development processes until they have become a science of their own, almost entirely driven by the numbers. Traditional performance reviews are deeply flawed. Because they rely heavily on a single moment of contact and a single point of failure, they don’t reflect the holistic nature of modern coaching and performance management. Providing written feedback can be difficult. In some cases, the words we use can convey an unintended tone or, worse yet, hijack the meaning of our message all together. Do you struggle to write clear, powerful written feedback for your employees? You’re not alone. Many managers find themselves challenged when trying to articulate written feedback. Managers, giving (and receiving) feedback can be tricky, but did you know that only 7% of face-to-face communication is sent through words? Only 7% of face-to-face communication is sent through words. 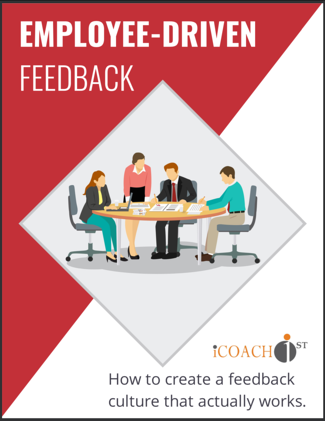 Without even knowing it, you may be sending and receiving signals during employee feedback that could be undermining your message or sabotaging your coaching. You might also be missing signs of engagement or disengagement that could be important. How can you interpret—or send—these nonverbal cues to enhance your message, or avoid a disaster? This guide can help. Managers, looking for practical tips on how to coach to different personality styles? Download our new infographic on the 10 Essential Tips to Coaching Introverts and Extraverts. Are your employees introverts, extraverts, or ambiverts? How does that impact your coaching style? This 15- page guide looks at the unique challenges of coaching employees across the extravert vs. introvert spectrum. We define the types and their most common traits, talk about how they often interact on your team, and how they respond to different feedback styles. For most of us, it’s the the time of year that conjures up long, sunny days, backyard barbeques, and Saturday’s spent at the pool or beach. But for HR, it can signal something a little less fun: The Dreaded Summer Slump. Managers, always find yourself scrambling at the last minute to prepare for annual performance reviews? Download our new infographic on the 3 Steps to Evolving the Annual Performance Review to learn ways to ease the process and help your employees get the most out of their reviews. Millennials – the oldest of whom turn 36 this year – will soon make up the majority of the American workforce. 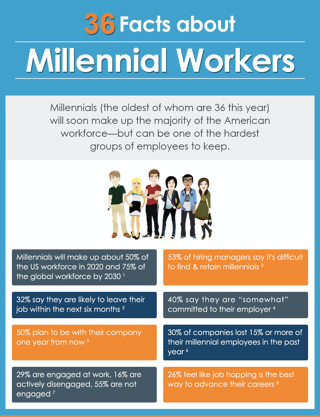 But millennials can also be among the hardest groups of employees to keep. What do millennials value in their work experiences, and what can leaders do to retain them? Did you know disengaged employees cost organizations an estimated $450-550 billion each year in the United States alone? Don't let your employees become a statistic: download our new infographic, Do This, Not That to Enable Employee Performance, for tips. 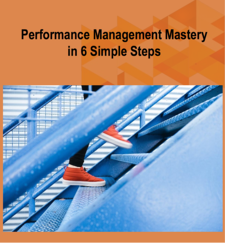 TalentFirst is proud to introduce the 6 Steps to Performance Management Mastery. 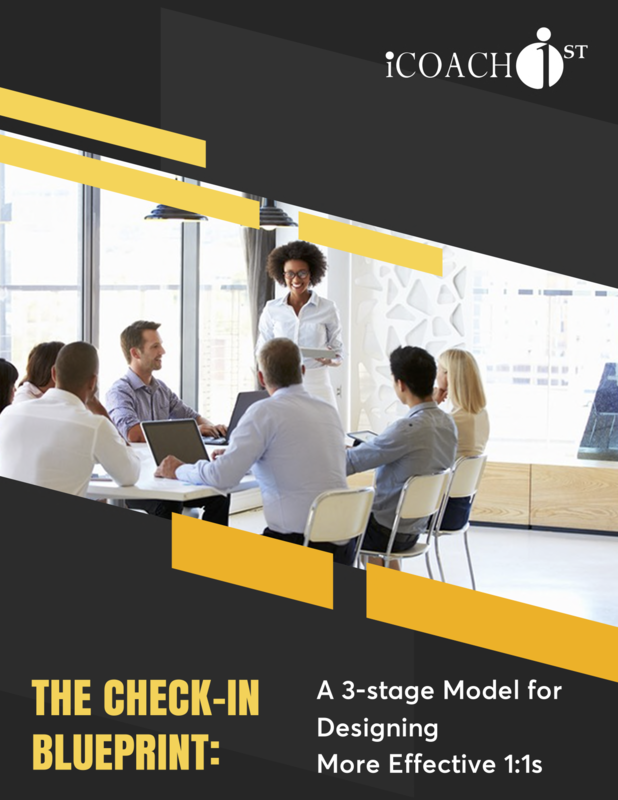 This whitepaper is designed to help HR and business leaders leverage the ever-evolving world of Performance Management to engage employees and drive measurable business results. Trends in Talent Management may change, but one challenge that has remained constant is the need for managers to be more accountable and consistent in how they coach, communicate and give feedback throughout the year.